Was his first ever national event; beat a national team member in the preliminary round. Did very well for his first event. Ranked 5th after preliminaries in Senior Open event; lost to teammate from Dynamo Fencing in Richmond. Hunter made the Final 8, January, 2016, in Austria at the European Cadet (Under 17) World Circuit Event. 179 athletes competed in his category from all around the world. This is a milestone for Hunter as he continues to demonstrate that he is capable of making the final at the World Championships which will be held April, 2016. From there, his next stop will be the World Championships to be held early April, 2016 in France. Hunter Moricz competed at the end of October, 2015, in London, England. He finished 9th in Individual and 3rd in Team. This was a Cadet (Y17 age group) European Circuit event which is equivalent to a world cup level event as there are no world cups for the Cadet age. All the top European and American fencers were there as well. Hunter was a huge part in the Canadian National Team winning the bronze medal. 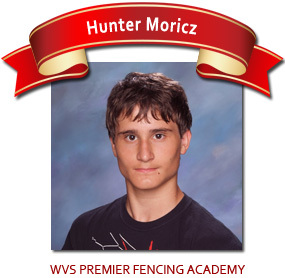 Canada Cup Event – Hunter developed a love of the sport of fencing at a very young age. 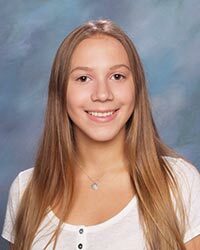 At just 13 years of age, Hunter fenced at the Canada Cup held at the Trade and Convention Centre in Vancouver, Dec 6-8, 2013 winning gold in the Y14 (U15) competition and placing 6th in Cadets (U17). 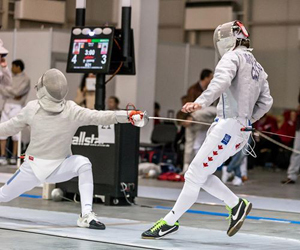 Hunter returned to Vienna in 2015 where he earned his spot on the Cadet National Team to represent Canada in Toronto at the 2015 Cadet/Junior Pan-American Fencing Championships. 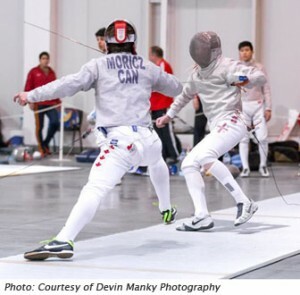 Following his performances in Europe and at the Pan-Ams, Hunter travelled to Tashkent, Uzbekistan, as part of the Canadian Team at the Cadet and Junior World Championships. 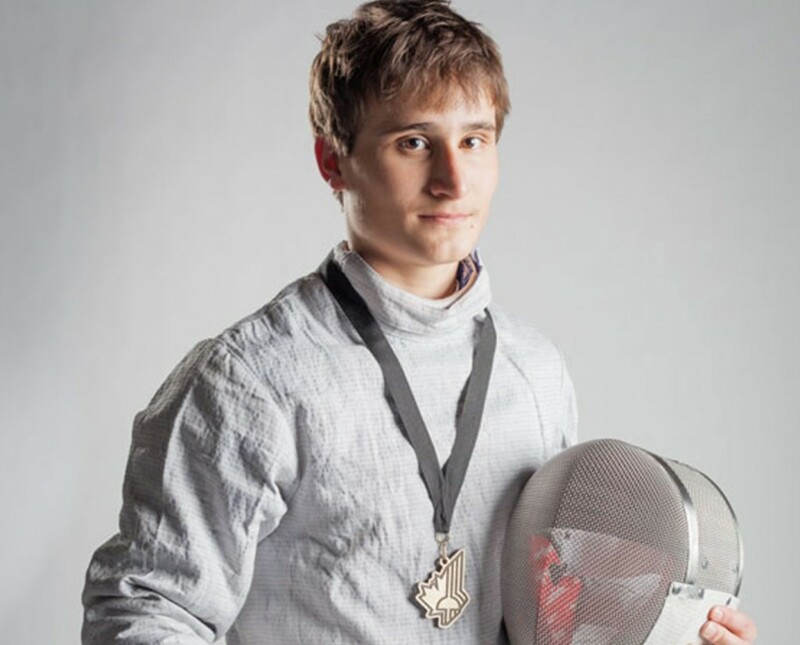 Hunter’s performance in Vienna, Toronto and Tashkent earned him enough points in the Canadian Fencing Federation High Performance Program rankings to finish in first place among the Canadian Cadet (U17) Men’s Sabre fencers for 2014-2015. With the 2015 World Championships complete, Hunter continues to train to qualify for the 2016 World Championships. Hunter’s first event on the road to qualifying was competing in Richmond, BC, in May, 2015. Hunter’s results in Columbus and Louisville secured an invitation to return to Europe to compete at a Cadets (U17) event in January. 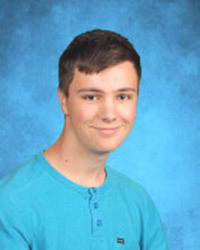 Hunter also had a solid result in the Division 1 (Senior Men’s) event in Portland which contributed to Hunter’s fifth place ranking among U20 sabre fencers in Canada. At the World Championships in Bulgaria, Hunter’s results in the group stage were 3 wins and 3 losses. 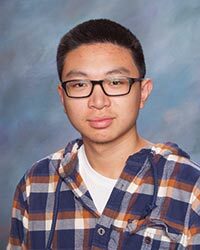 He qualified for the elimination rounds but was not able to advance in the direct elimination matches. The competition in Guatemala City was a very different experience after cities in the US and Europe. It is the first time the venue had guards with machine guns. Hunter was in 11th place after the group stage but was able to upset an opponent in the elimination rounds to finish in 7th place. Even though fencing is an individual event, with Canada’s National U17 and U20 fencers for all three weapons (foil, epee and sabre) cheering, it really felt good fencing as part of the team. 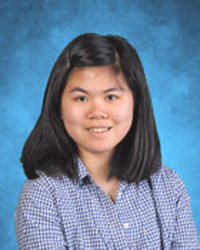 Hunter’s top 8 finish secured an invitation to join the U17 National Team at the Cadet & Junior World Championships which will be held in Bulgaria at the beginning of April. In Vienna, Hunter continued to fence well. This first trip to Europe led to a 24th place finish, but was finished 2nd among the Canadians in his event. The points Hunter earned on this trip secured him an invitation to represent Canada on the U17 National Team in Guatemala at the Pan-American Cadets and Junior Fencing Championships 2014 which begins February 22, 2014. With respect to my passion in Fencing, my recent trip (2013) took me to both Milwaukee, Wisconsin, for one of this season’s North America Cup events as well as to Sherbrooke, Quebec, for the first of the three Canada Cup events for this season. The highlights of my fencing in Milwaukee and Sherbrooke were in Sherbrooke. I won GOLD in Y14 (U15 in soccer terms) and finished 6th in Cadets (U17). I wanted to let other kids know that I started the sport of fencing ‘by accident’ when my mom told me about a ‘fencing activity’ at the local recreation centre. I was only 10 years old. At first, I was a little sceptical, but I decided to give it a try. When I took part in learning the sport, I really enjoyed it. 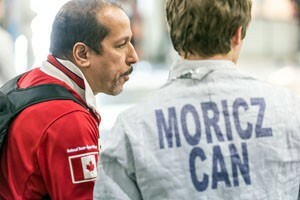 During these sessions, there were fencing coaches from outside the recreation centre who would drop by and assist. Interestingly, one of these coaches seemed to think that I had some skill so they recommended that I continue with the sport. I’m glad I did because at 10 years old, I entered my first tournament (Y12) and actually won it. That really motivated me. In addition, they had a draw and I won a bag. To this day, I still have that bag as it meant so much to me. I love soccer and am really enjoying the Soccer Academy. The combination of the two sports really helps my overall fitness. Soccer helps me with my fencing endurance and quick feet, and the sport of fencing also helps my soccer, especially my concentration and focus. Fencing seems to be seen as an older person’s sport, but I would highly recommend it to kids who are young – it’s just a lot of fun and a great way to stay fit and active for life.